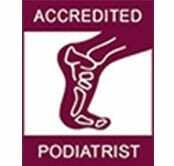 AC Podiatry is a modern and contemporary Podiatry clinic servicing Adelaide and the Clare Valley. The philosophy that underpins the clinic is one of patient centred care, that is, the patient comes first. We believe that patients have a right to be involved in their care and to make well informed decisions. We also believe that working with patients to achieve positive outcomes is far more rewarding and ultimately more successful than taking a paternalistic approach.At AC Podiatry we are committed to providing the best care possible in a warm and welcoming environment. We understand that for many people, healthcare is a very personal matter, and as a result we believe that an individual’s privacy is paramount. We also value continuing education amongst our practitioners to ensure the use of the latest and most effective podiatric interventions. This can be evidenced by our investment in cutting edge Laser Therapy to treat Fungal Nail Infections and Extra Corporeal Shockwave Therapy to treat chronic soft tissue injuries. With affiliations to groups such as the Australian Podiatry Association, Sports Medicine Australia and the Australasian Academy of Podiatric Sports Medicine, there is an endless stream of knowledge flowing through the clinic. AC Podiatry believes very strongly in being part of the community. 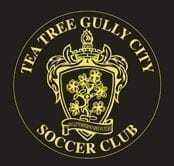 We are very proud of our professional involvement with the Central District Football Club and The Australian Defence Force and as sponsors of the Tea Tree Gully Little Athletics Centre, Savoy Soccer Club and BSR Netball Club. 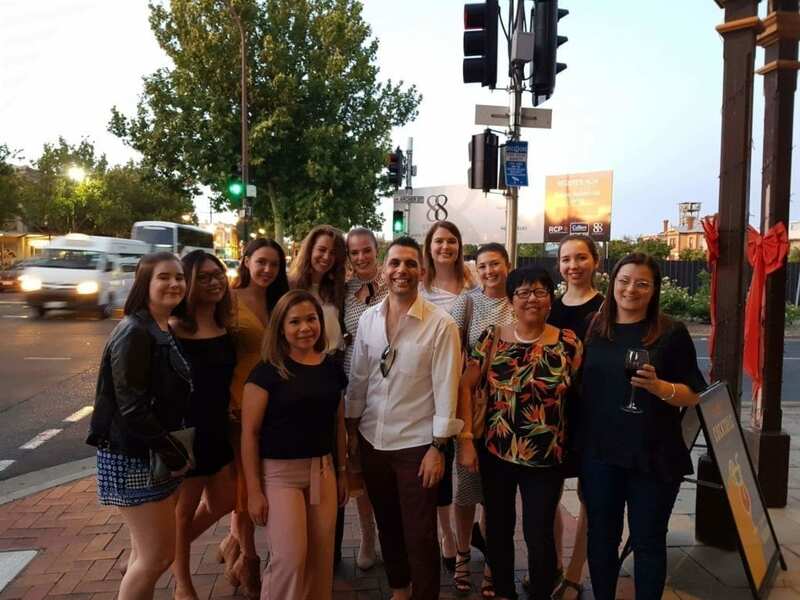 In addition we have been involved in fund raising activities for groups such as the Little Heroes Foundation, the Variety Club of South Australia, Souls for Soles, The Hutt St Centre and the R.S.P.C.A. to name a few.